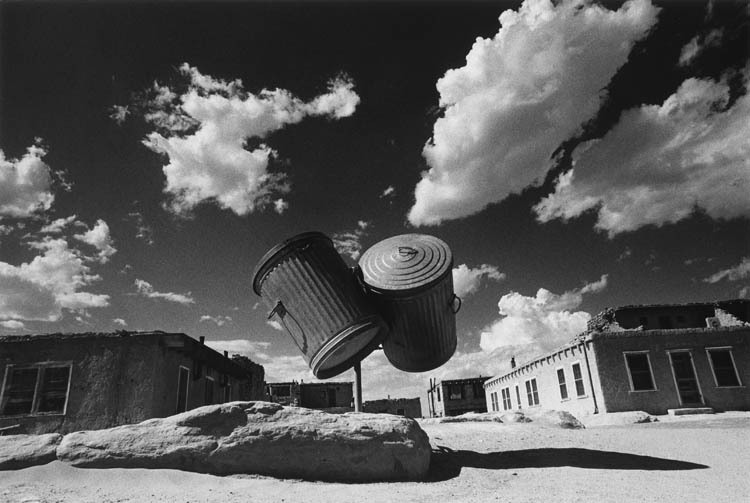 It’s the first solo exhibition of Ikko Narahara´s work in Germany and the first time that his vintage prints from the 60s and 70s are on show in a gallery. 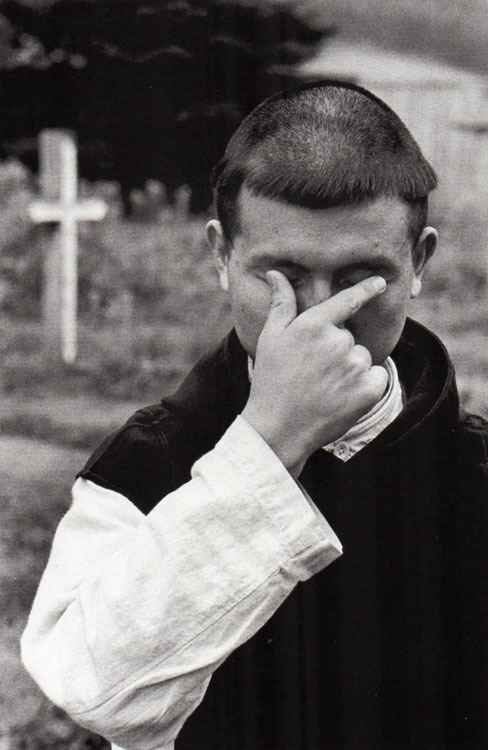 Ikko Narahara, born in 1931 in the Fukuoka Prefecture was self taught photographer. 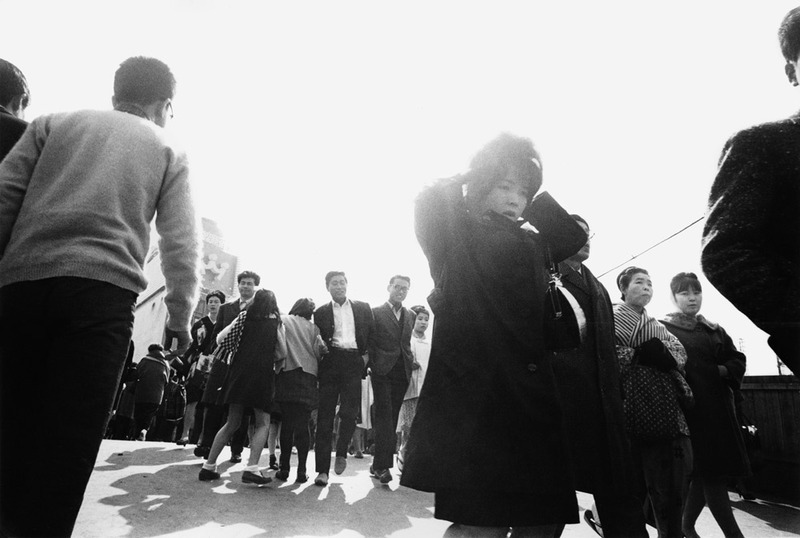 The response to his first (one week) solo exhibition in Tokyo’s only photo gallery was so positive that he decided to become a photographer. 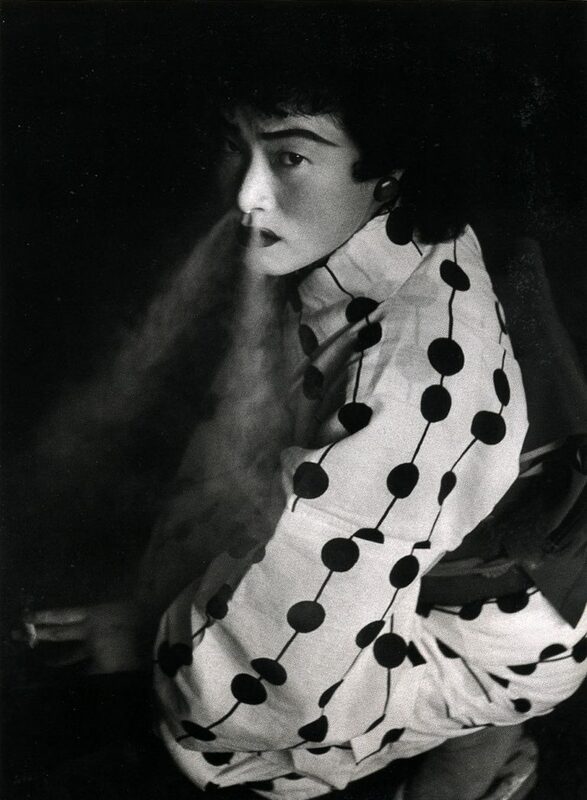 Soon after he took part in the groundbreaking photography exhibition ‘The Eyes of Ten’ in Tokyo in 1957. 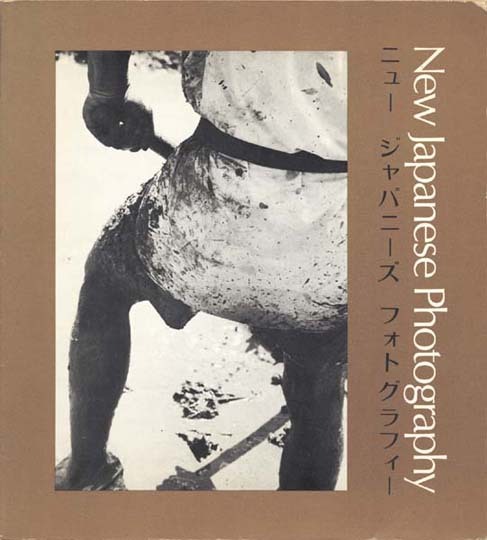 Two years later he became one of the co-founders of the legendary photo agency VIVO (in collaboration with Shomei Tomatsu, Eikoh Hosoe, Kikuji Kawada, and others), which was to be the epicenter for a new generation of Japanese photographers. 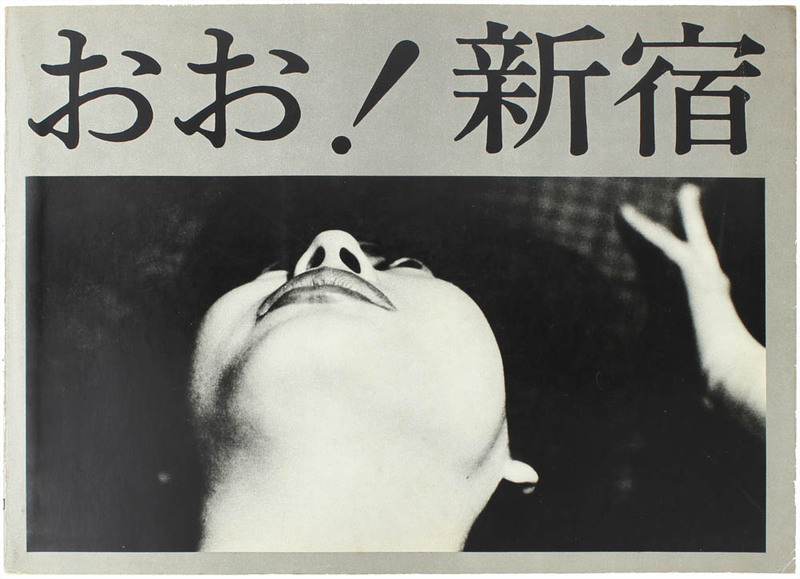 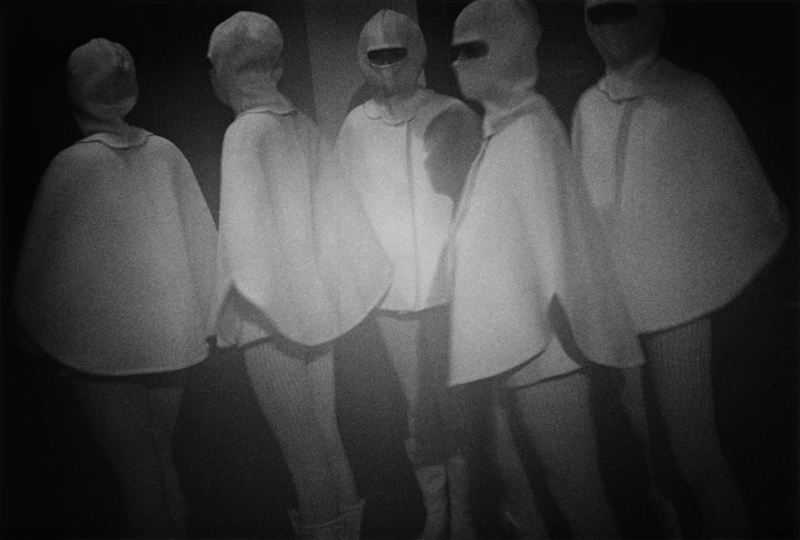 The current exhibition of Kikuji Kawada’s works from the 1950s/60s I just wrote about reminded me of his more recent works I hold in high esteem: the series “Car Maniac”. 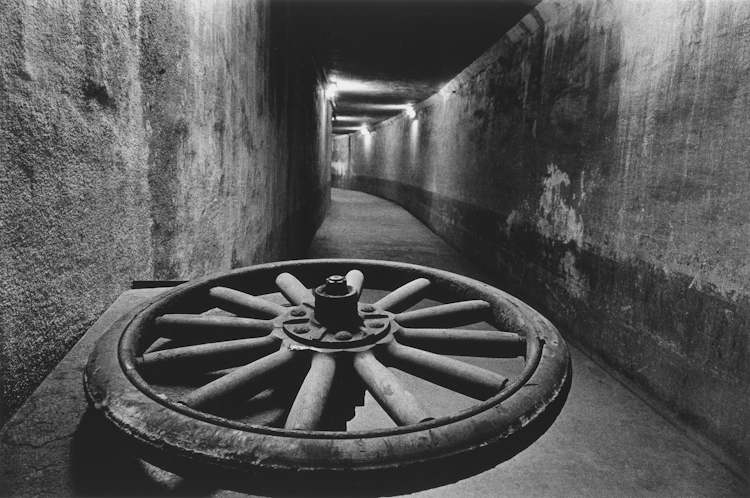 I have seen these works for the first time at the Internationale Phototage Herten (Germany) in 1999. 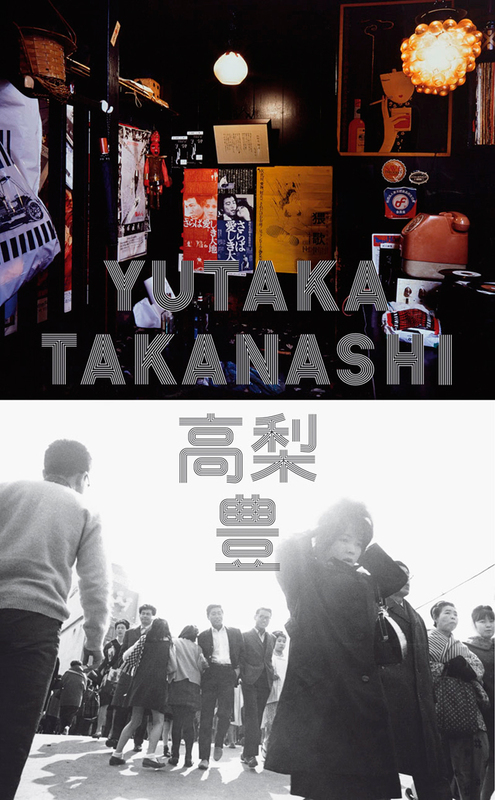 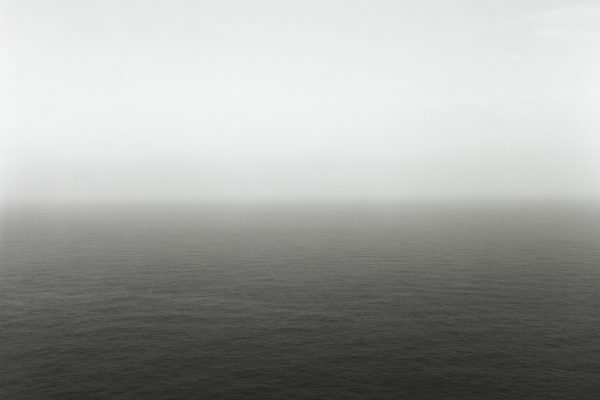 The series was also included in Kawada’s solo exhibition “Theatrum Mundi” at the Tokyo Metropolitan Museum of Photography in 2003 and Kawada published it in his extremely beautiful (and today rare book) “The Globe Theater” in 1998. 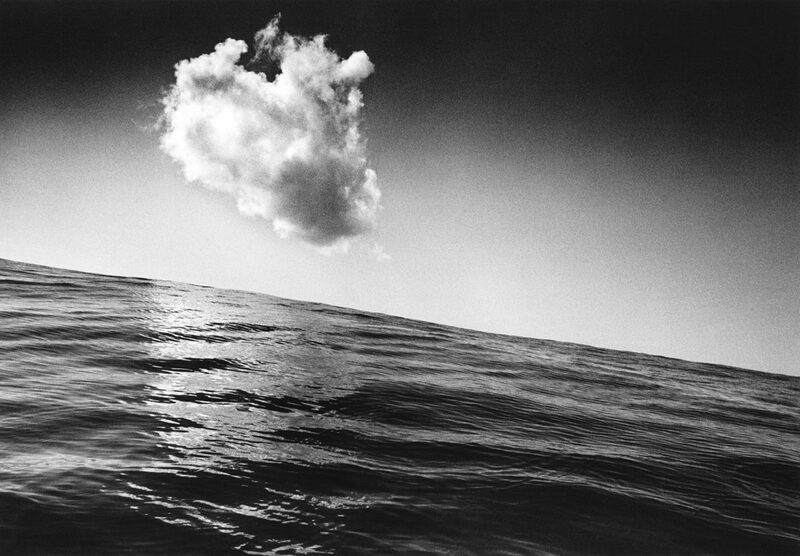 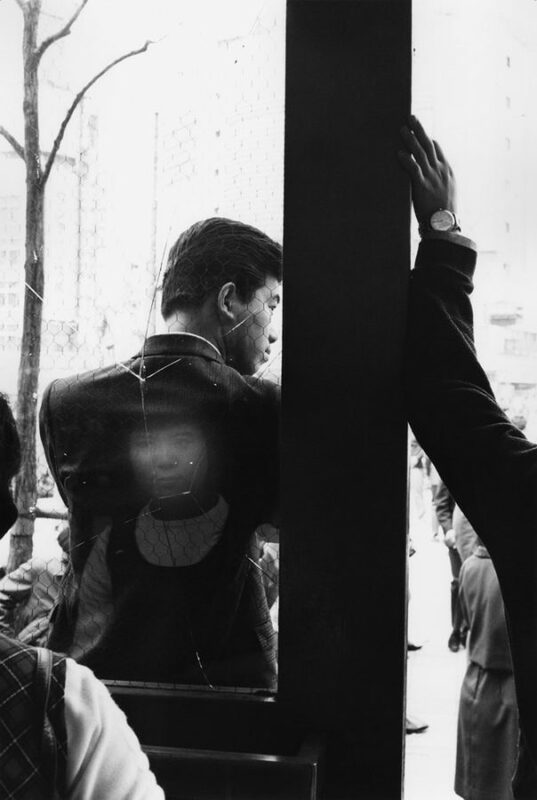 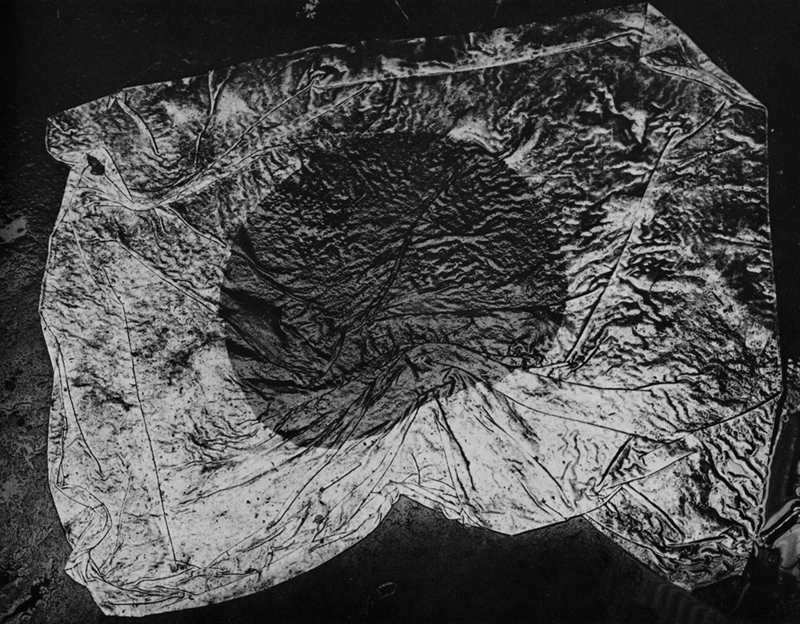 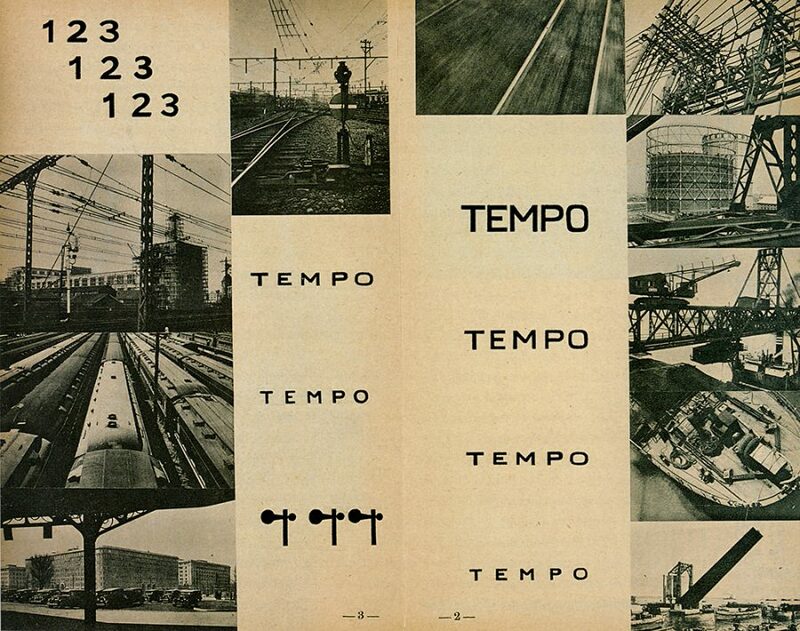 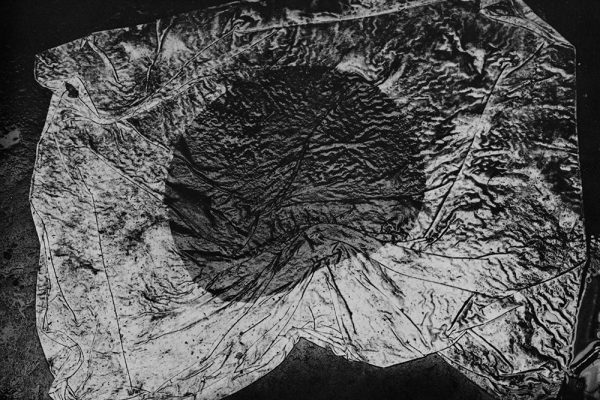 Kikuji Kawada “The Map 1960-1965” at Photo Gallery International. 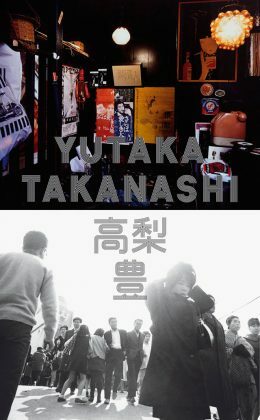 IMHO this exhibition is a must see if you happen to be in Tokyo until Feb. 10.